© 2012 by Adam Snape; All rights reserved; content may not be copied, rewritten, or republished without written permission. Unfortunately, most people dont think about hiring a plumber until they actually need one. For this reason many home and business owners end up paying too much for plumbing, or they hire a plumber that doesnt do a good job. Even if you dont need a plumber right now, its a good idea to use the following steps to locate a reputable plumber in your area. That way, you know that your plumbing work will be done right the first time by a competent professional that will charge you a fair price. What Kind of Plumber You Need? Some plumbers only perform repair work, while others focus on the installation of central heating. There are also plumbers that specialize in residential work and others that specialize in commercial jobs. Once you have a clear idea on the work you need done, try to find a plumber that is a specialist in that area. It is highly recommended that you get a quick quote from a number of different plumbers. 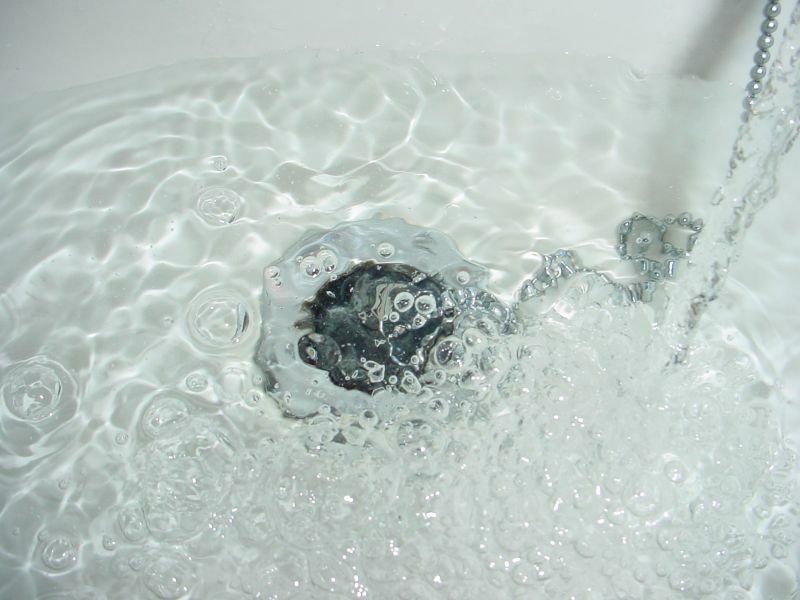 This can be a little time consuming, but it is the best way to find a plumber that charges a fair price. Just remember — avoid plumbers that charge substantially lower than average, as this is a sign of dishonesty or substandard work. Make Sure that the Plumber is Licensed. In the United States, there is no federal licensing for plumbers. A plumber must be licensed by State authorities; a plumber from Texas, for example, should be licensed with the Texas State Board of Plumbing Examiners. State licensing boards maintain the databases of licensed plumbers. It is highly recommended that you ask for the plumbers license number and check it against the database before signing a contract. A licensed plumber is required to have proper insurance, which protects you from losses that may be caused by the him. Such insurance should also cover the cost of hiring another worker to complete the work. A reputable tradesman should be able to provide references from former customers. Call the references and confirm the plumbers claims about the quality of his workmanship. If the plumber has no references, you can always check with the state authorities to see if there have been any complaints lodged against him. Another effective approach that I recommend is to find local reviews at Angies List – Exclusive discount for readers – Get 45% off! A reputable plumber should give you a contract before work begins. Ask for a description of the work, including cost estimates in writing, and a standard contract. Read the contract carefully before you sign it. Having a contract will make it easier to settle any sort of dispute that may arise between you and the plumber. It will also make it easier to take the plumber to court if something goes wrong. Fortunately, according to the U.S. Bureau of Labor Statistics, there are over 400,000 plumbers working all over the country, most of whom are competent professionals. You should have no trouble finding one if you follow these simple steps. Do you need an article written and featured on one of our sites or yours to promote your business? I offer blog writing services. Hire Me!